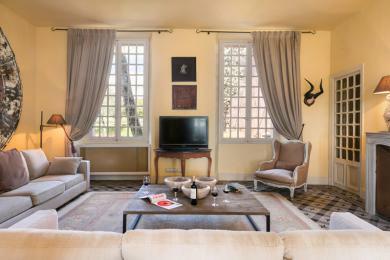 Luxury holiday villas in La Motte. 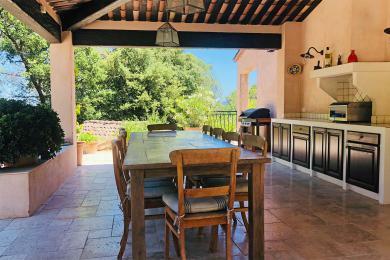 Characterful large holiday home near Draguignan, Provence. Given the 6 bedrooms and the private pool this a true family villa. Sleeps up 12 guests. 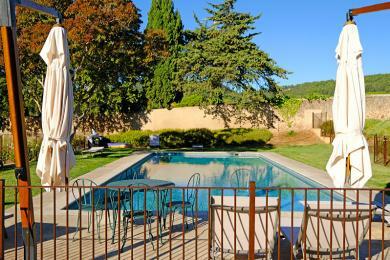 Comfortable villa with private pool in La Motte, Provence. The villa is quietly situated in an area well known for its vineyards. Tastefully and comfortably furnished. With a beautiful view over the Provencal hills and the estate. This villa sleeps 8 guests. Spacious Provençal family villa with large private pool in La Motte, Provence. 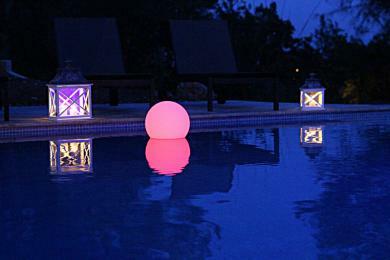 The villa offers a lot of charm, atmosphere and privacy. Thanks to the spacious and completely flat terrain and the lockable pool, this villa is well suited for families with children. The villa can accommodate 14 people.